Whether you are organising your wedding or event with 20 - 700 people, Not Now James will have all your guests smiling after the event. As experienced wedding and event caterers, we understand that your catering should be completely tailored to your individual tastes. For that reason, we do not offer a specific set menu, but instead allow you to completely customise your catering. Taking into account your budget, event style, your overall event vision, we allow you to choose options from all of our different event menus. 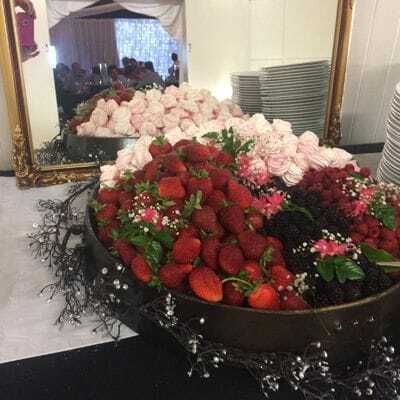 Whether you want gourmet style delicacies for your guests, mouth-watering canapés or full buffet meals hat everyone can enjoy, our wedding caterers will strive to meet your needs anywhere in Palmerston North and surrounding areas. We ensure that your every requirement is taken care of with minimum fuss. Our catering service is flexible, simple, and will keep all your guests more than satisfied. We are proud to have developed a name throughout all of Manawatu as a professional caterer with a personal touch. 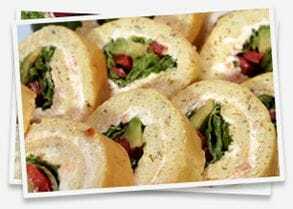 When nothing but the most professional and trustworthy event catering Palmerston North offers will do, please complete the form on the right to enquire how we can make your event one to remember.